It all started with a dream and a very young man putting together a list of dreams with things to aspire for. Dreaming about a life with freedom and adventures and fortunately he met a girl who was dreaming even bigger. Sail around the world was one of those dreams. This is about the world adventure, which we have been preparing for during many years. The weekly readings of cruising magazines, the dinner conversations about the dream, the statement in Sydney of: “next time we arrive here it is by a sailboat”. 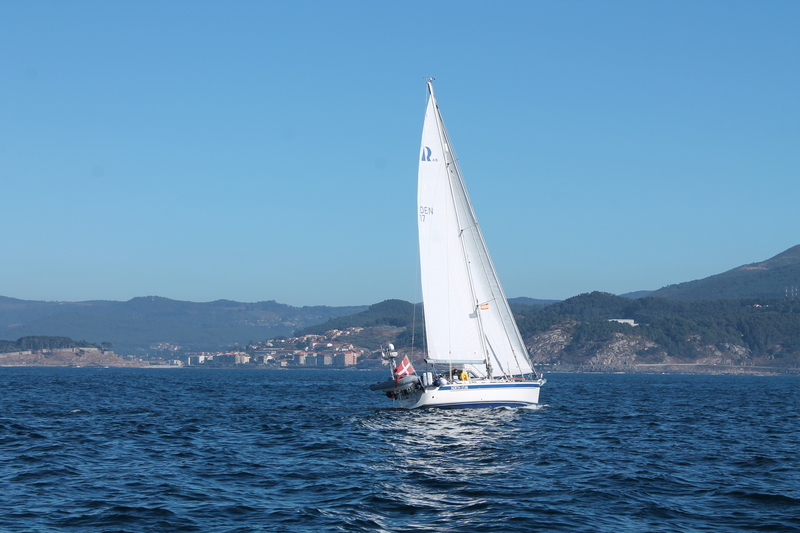 Probably the first tangible action was the acquisition of a small 7 meters sailboat in 1992, a MAXI 68. Maybe not fancy, but certainly a great boat to learn the tricks of sailing a keelboat with a small family of three. 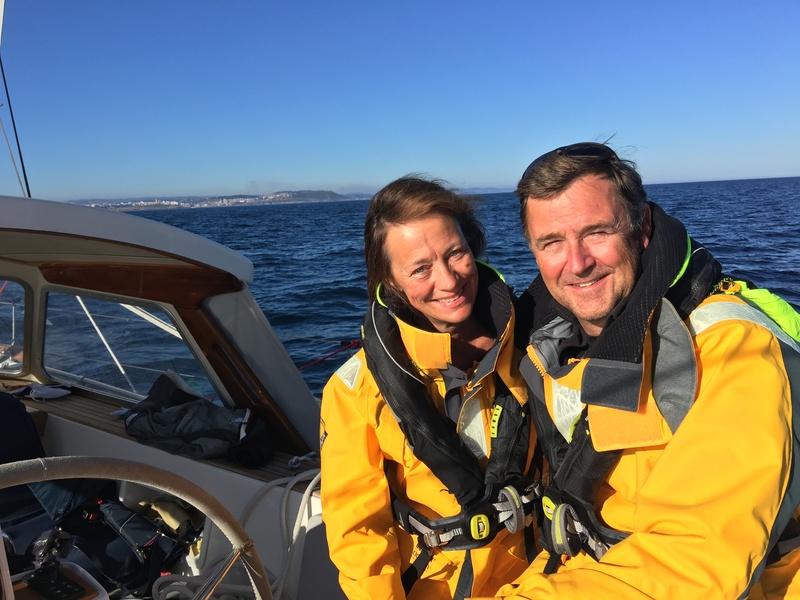 It was my first real sailing experience as captain and Marie was so kind never to say that she was a little uncomfortable with my lack of experience – but together we learned by making mistakes in a small forgiving sailboat. But that is another story. hydraulics, freezer, water maker, aircondition, generator and much more, put a great demand on the crew. You need to learn to fix and learn that some functionality is need to have and others are nice to have – and follow your maintenance schedules very closely. This way you can continue to enjoy sailing and not be focused on all the stuff which does not work, and keep you in marinas, waiting for spares. Because it is all about being out their, enjoying the freedom!